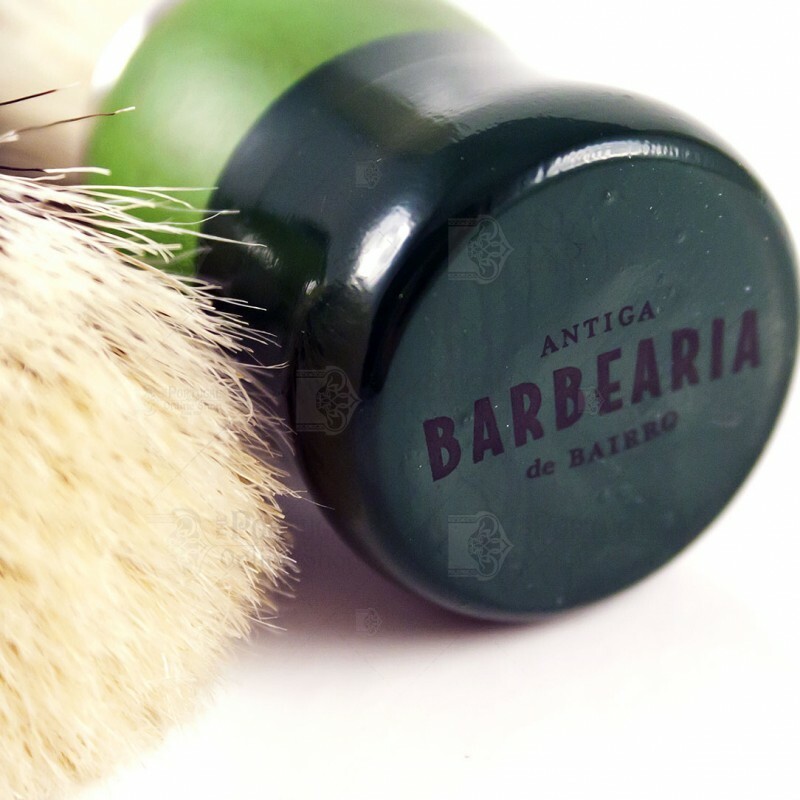 Antiga Barbearia de Bairro presents the Principe Real Shaving Brush, the third brush from the brand. Presented in the same metalic cylinder casing, it's a wonderful mix between classical and modern shaving. 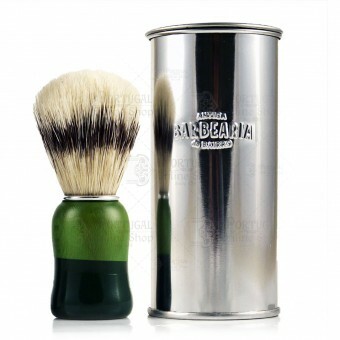 Nice looking on the shelve. 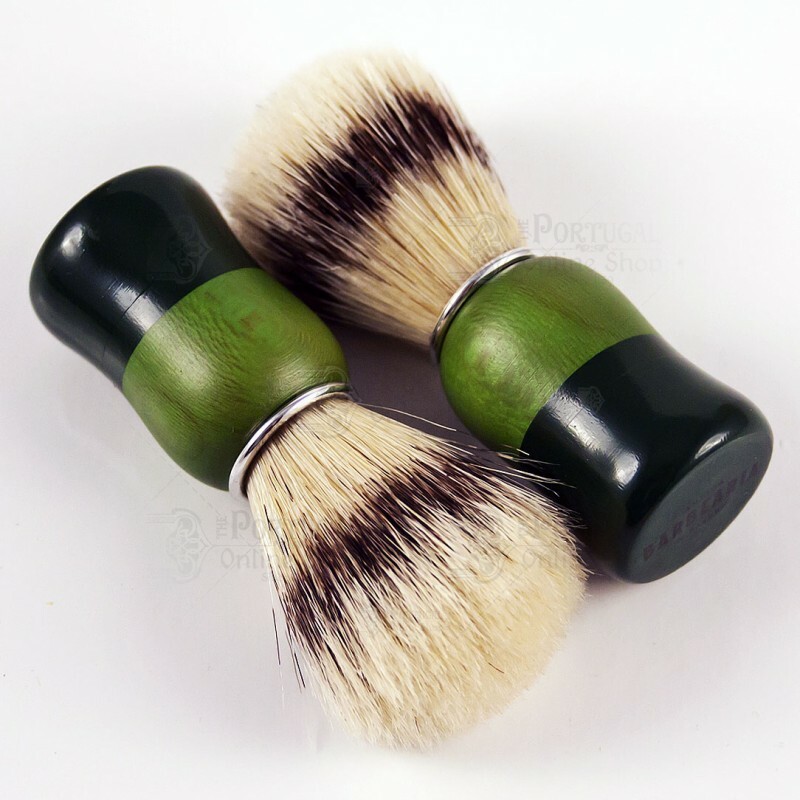 Good quality made. Hair is a little bit hard though. 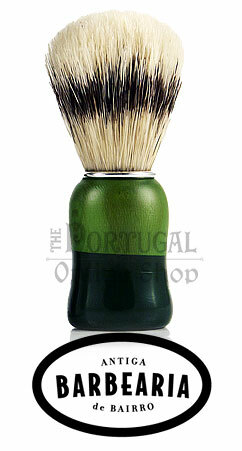 Great brush, actually a semogue brush, one of the classics reinvented by Antiga Barbearia de Bairro in a very pleasant looking brush.